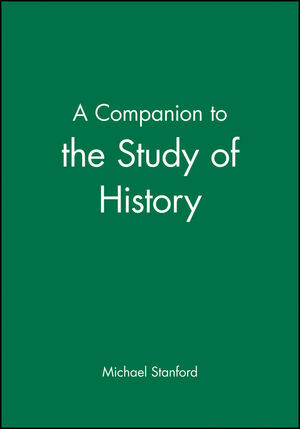 This book guides students through all the central historical concepts, theories, methods and problems confronting those engaged in the serious study of history. Michael Stanford was until 1983 Senior Lecturer in History at the University of the West of England and holds degrees in philosophy and history. He now co-edits the philosophy journal Cogito, and writes articles and reviews on both history and philosophy. 10. History Transcended: Metaphysics, Marx, Myth and Meaning. * Written without jargon; all central historical concepts are explained clearly and introduced in bold type. * Chapters are self-contained for ease of reference, though they form a logical whole. * Uses relevant examples from contemporary history. * Full reading guides follow each chapter. * Author has undertaken comprehensive market research in Europe and the US to ensure the coverage is ideally suited to student needs.